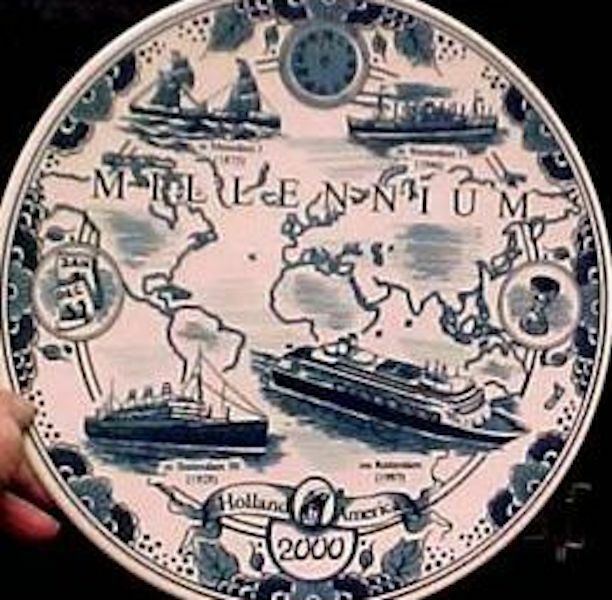 This is new Holland America PARTY IN PARAISE plate. It is in its original box. Shipping cost includes USPS delivery confirmation and insurance.